Can’t anybody here play this game? 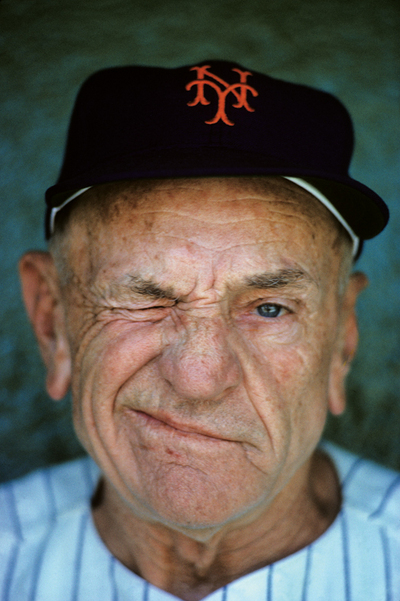 In 1962 the New York Mets were born as a new National League expansion franchise. The team was assembled from players other teams left unprotected in the league’s expansion draft, so the first Mets were a combination of no name rookies, washed up bums and broken down former New York stars from the Yankees, Dodgers and Giants. I’m reminded of that quote by the sometimes entertaining, often disturbing and seemingly never ending series of Republican presidential debates. They spend most of their time pandering to whatever group of people they are talking to, throwing around accusations and insults, and changing their tune from day to day. Facts are meaningless to this group, who seem not at all interested in coming up with serious solutions to the mind-boggling problems facing the country and the planet. They are apparently getting advice on this screwy behavior from their campaign managers, who are the ultimate spin-doctors. These are not PR people, but PR people often take the rap for this kind of unethical manipulation (spinning) of the facts that the public mistakes for PR. I don’t know any Denver public relations pros who would advise their clients to say things like “I don’t recall,” or “What he really meant to say was,” or “Don’t ask me those questions.” There is a difference between political campaigns and public relations campaigns, and the difference starts with a code of ethics. We have one and they don’t. Spin-doctors are not welcome in our club. We don’t have time for that. Campaigning is a game that requires a certain set of skills. Some people play it well, and some stumble around like the 1962 Mets. If you are a fan, it might be entertaining and fun to watch, but it won’t win you any titles. In the end, you are just embarrassing the real pros.